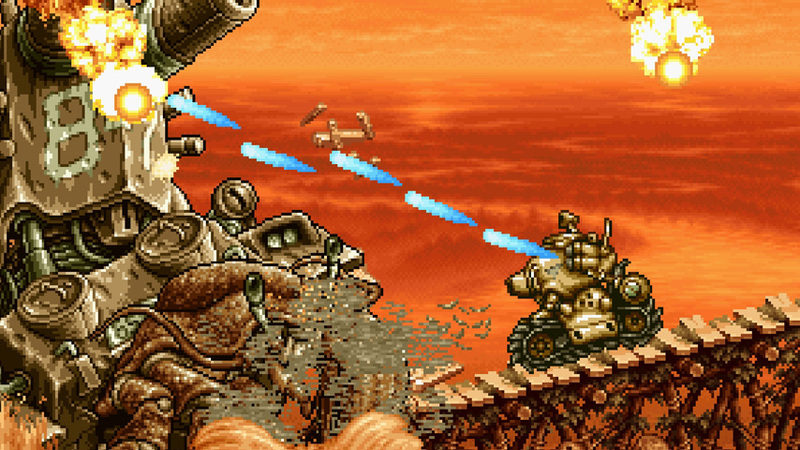 Humble Bundle today tightens its grip on our credit cards with this incredible Neo Geo deal. The Neo Geo Bundle offers tremendous value. As with previous bundles, there are different tiers that grant you different rewards. This is actually an encore bundle: the Neo Geo Humble Bundle was available last December as well, but if you missed it then you’ve got two and a half days to grab it again. As always, proceeds are split between the developers and a charity of your choice (it defaults to the American Red Cross).